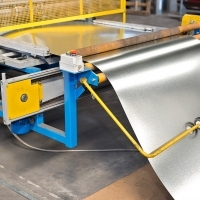 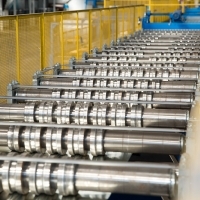 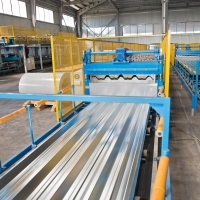 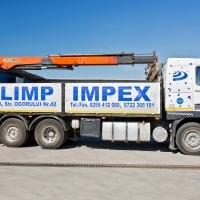 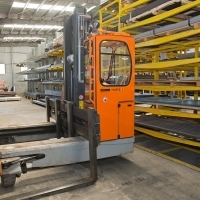 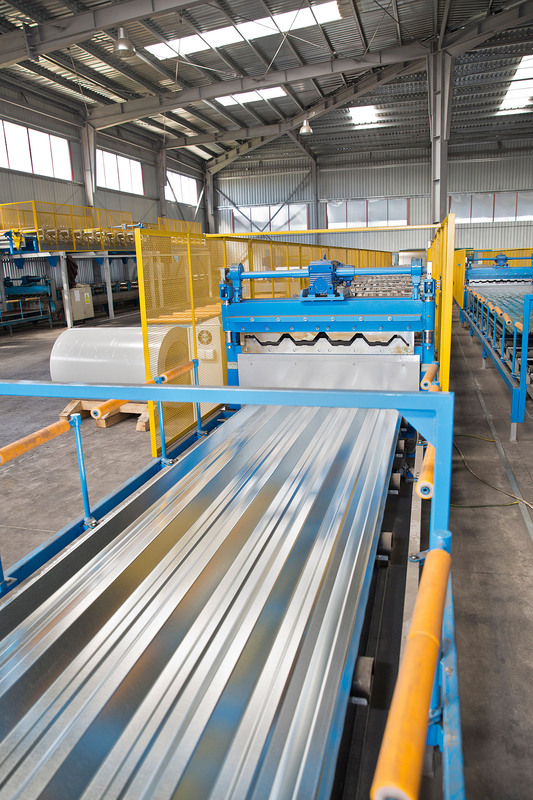 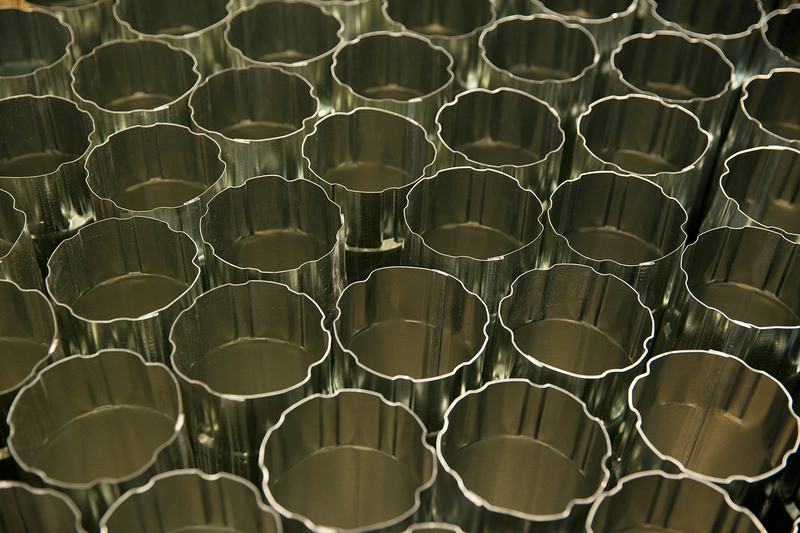 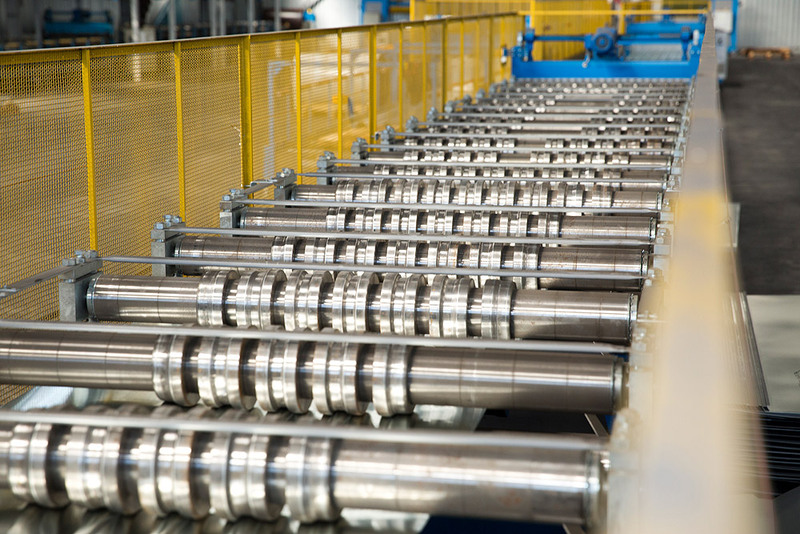 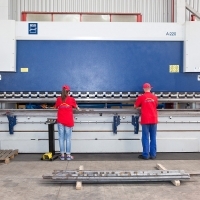 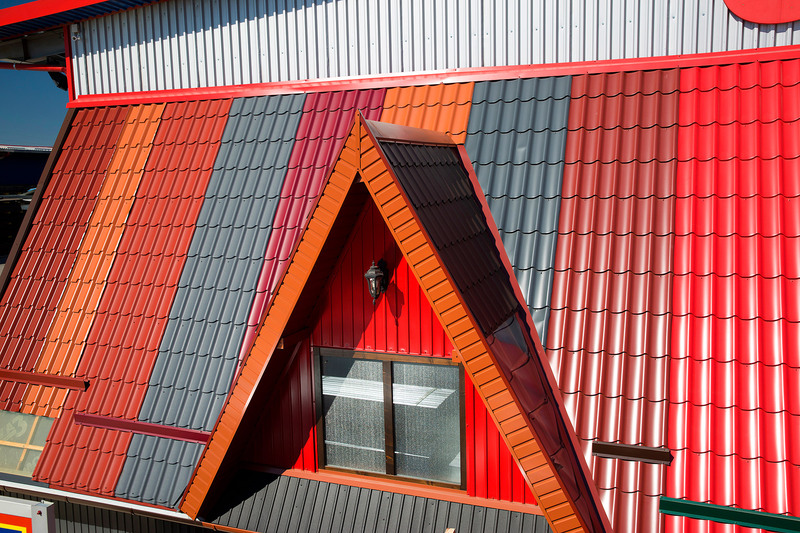 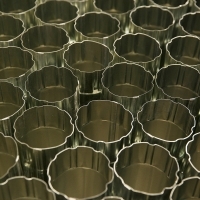 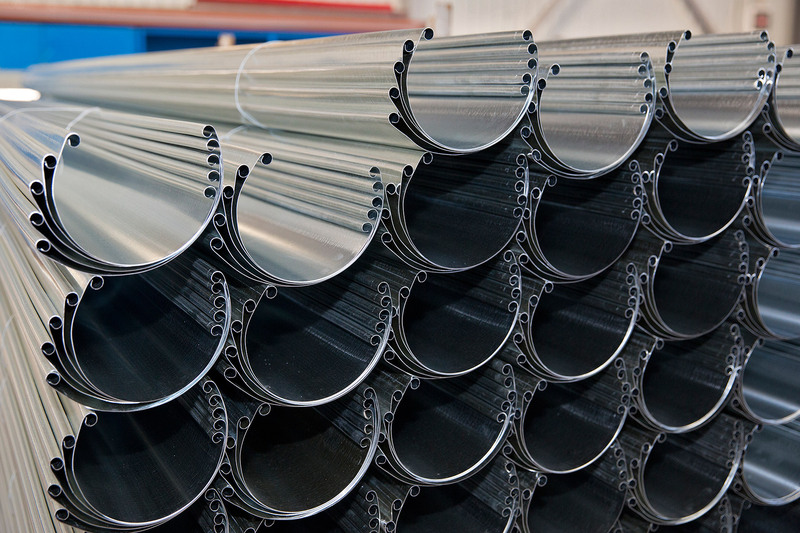 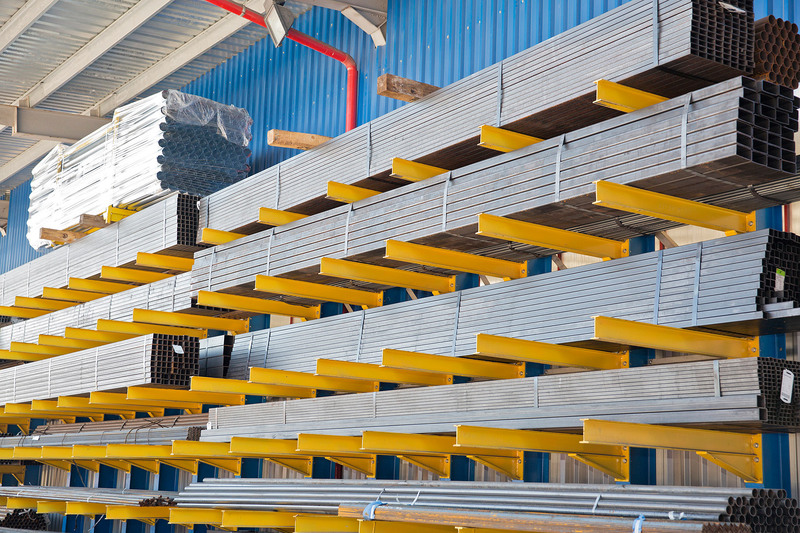 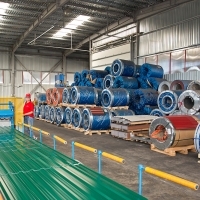 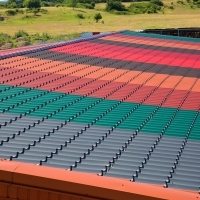 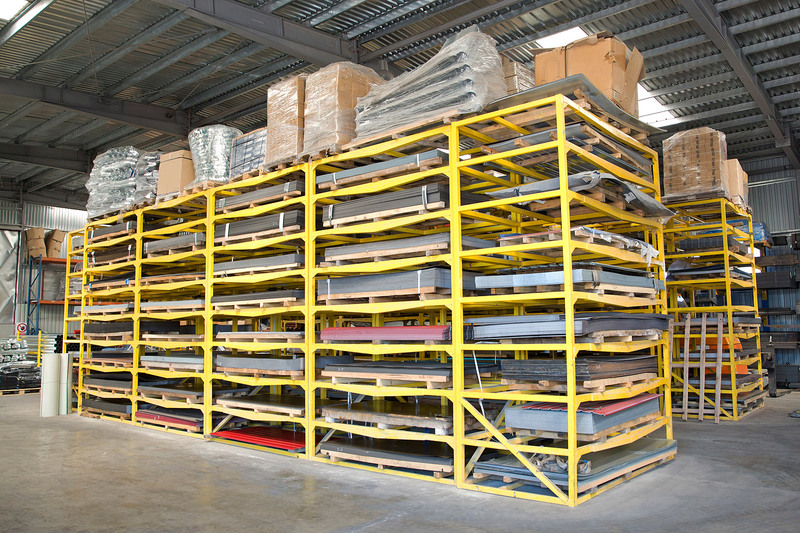 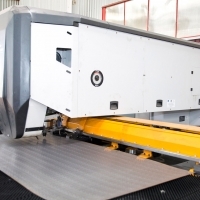 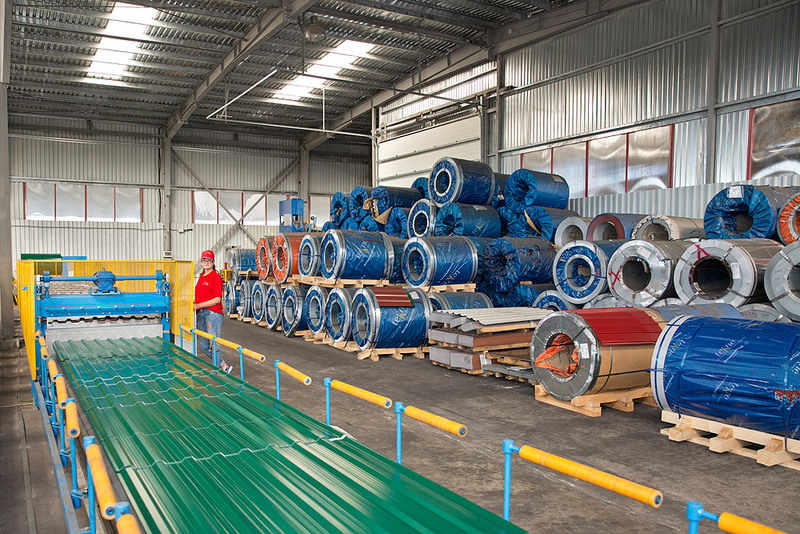 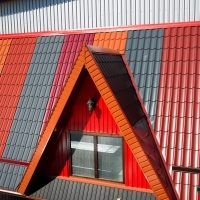 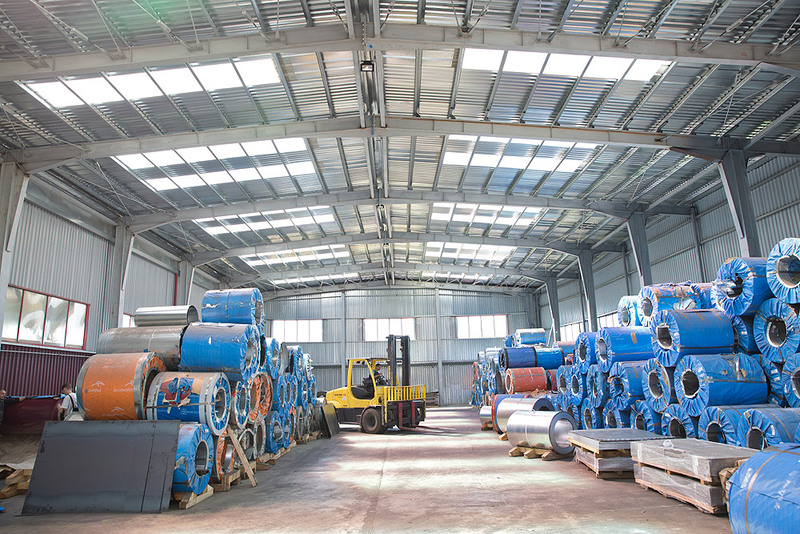 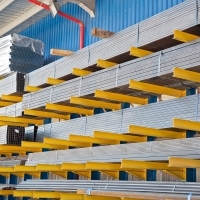 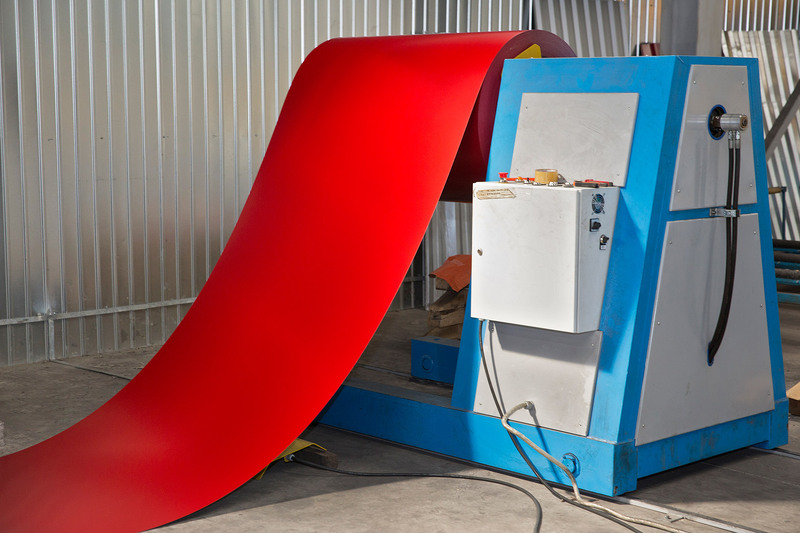 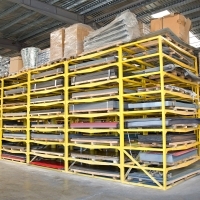 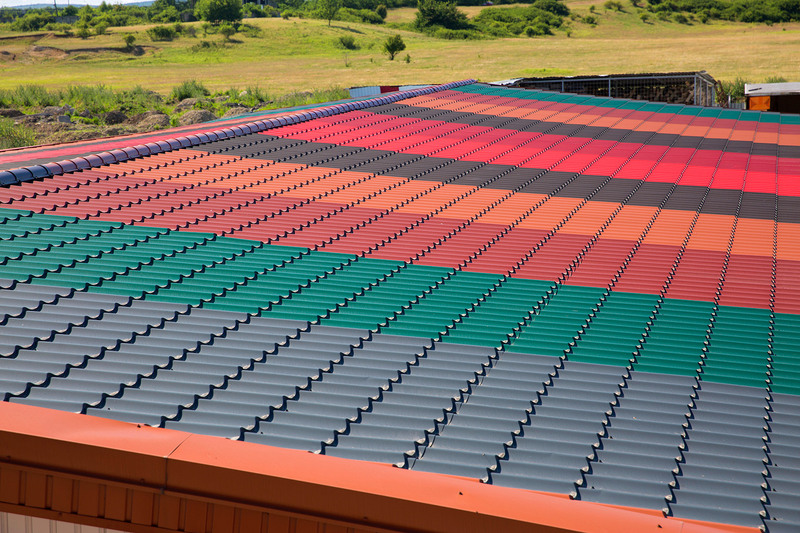 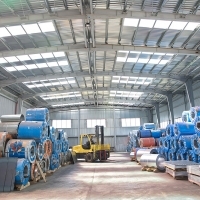 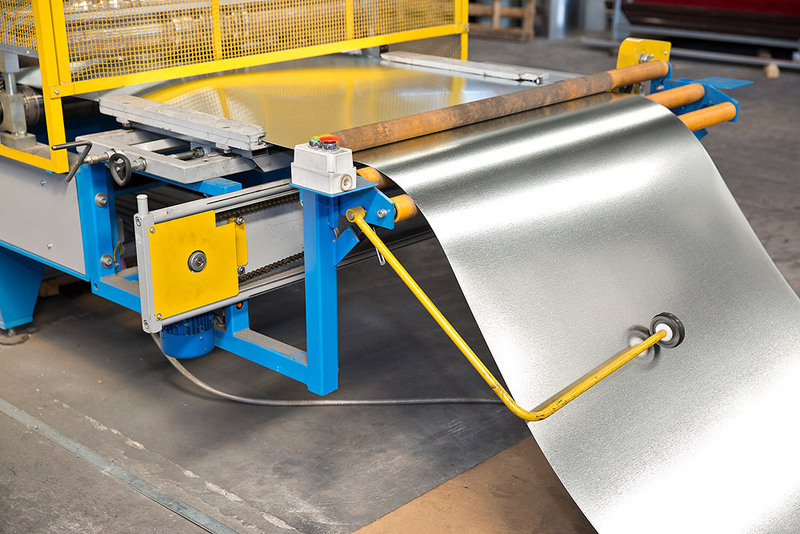 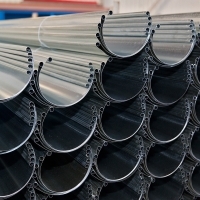 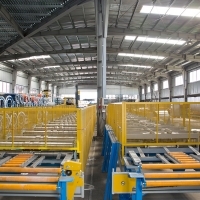 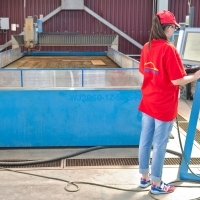 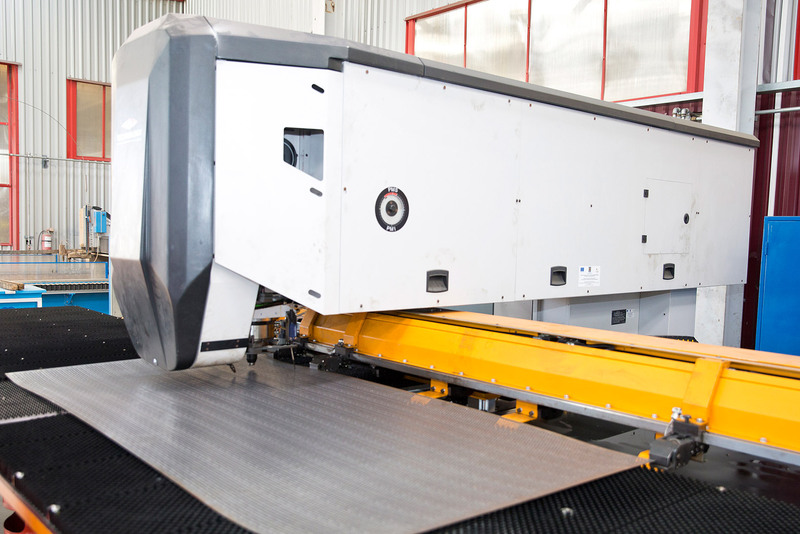 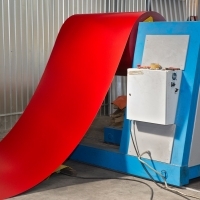 The portfolio includes a large number of steel products in a very diversified range manufactured by the leading manufacturers from internal and external market, for example from: Austria, Bulgaria, Czech Republic, Italy, Macedonia, Poland, Russia, Slovak Republic, Turkey, Ukraine, Hungary, etc. 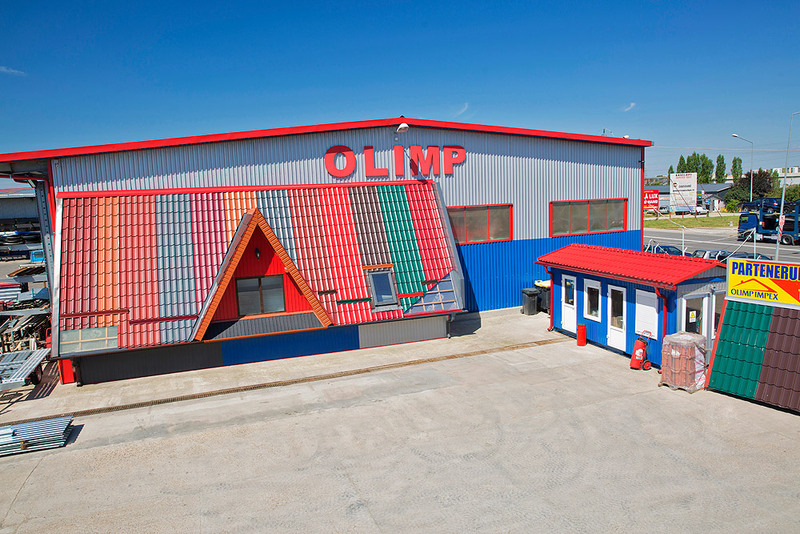 The company is in a continuous process of development, which was accomplished by opening more working places. 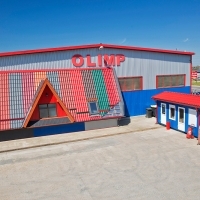 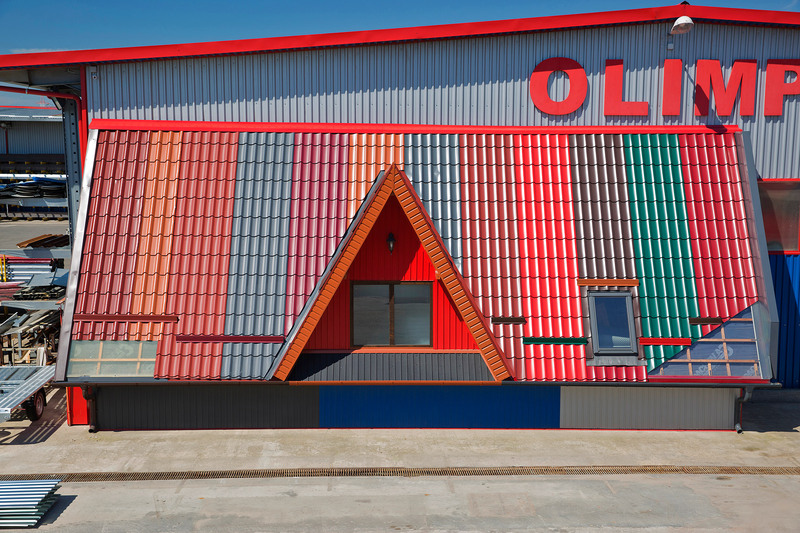 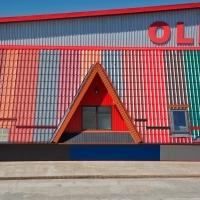 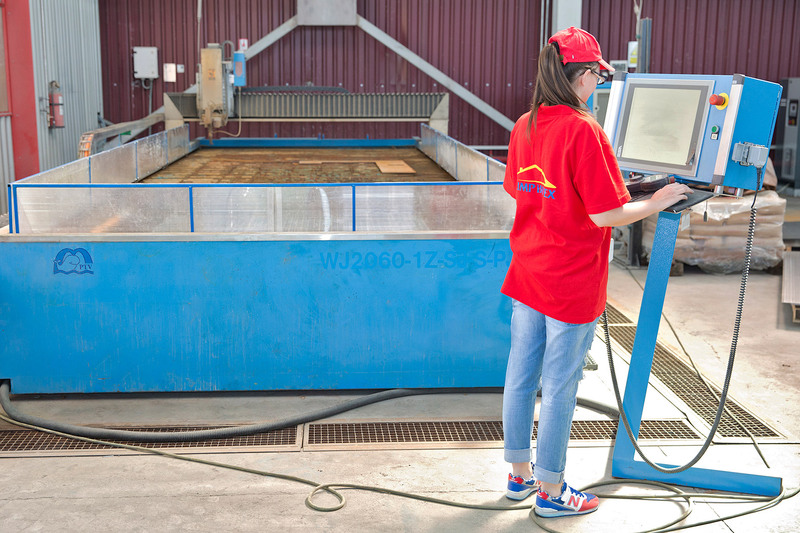 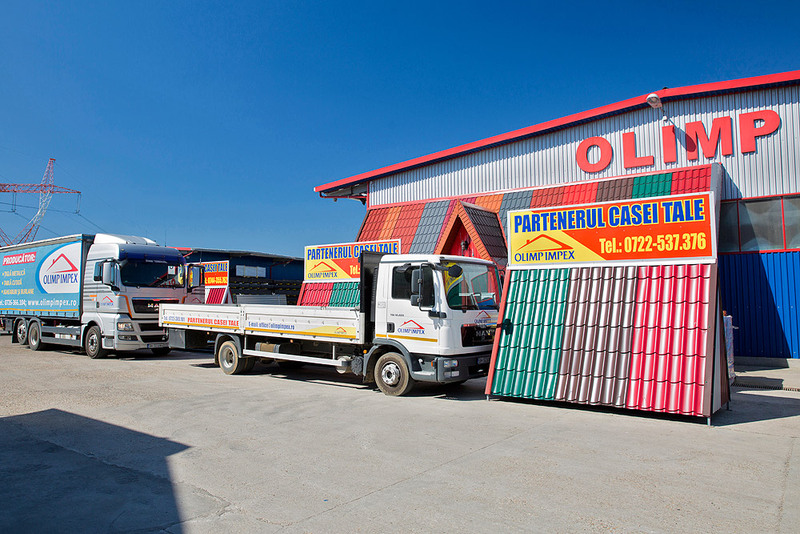 Our warehouses are located through all west part of the country, in 6 working places, the biggest ones are in Oradea, Timisoara, Baia Mare and near Cluj Napoca. 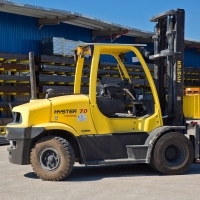 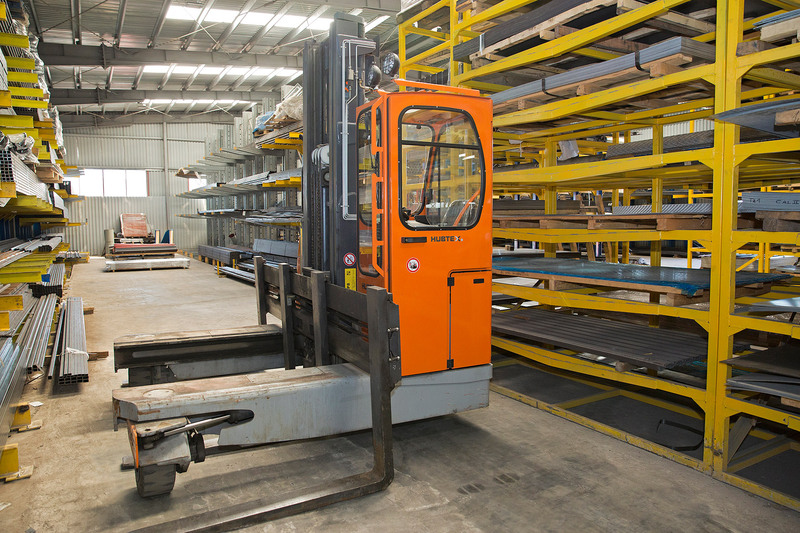 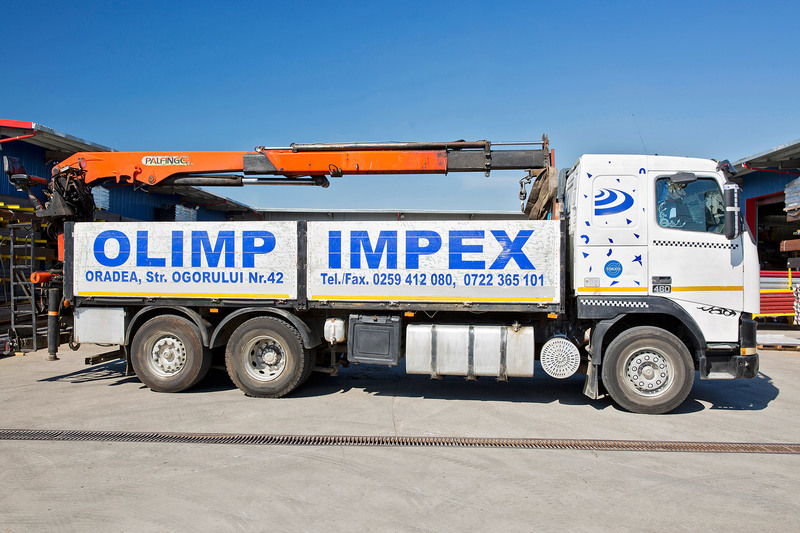 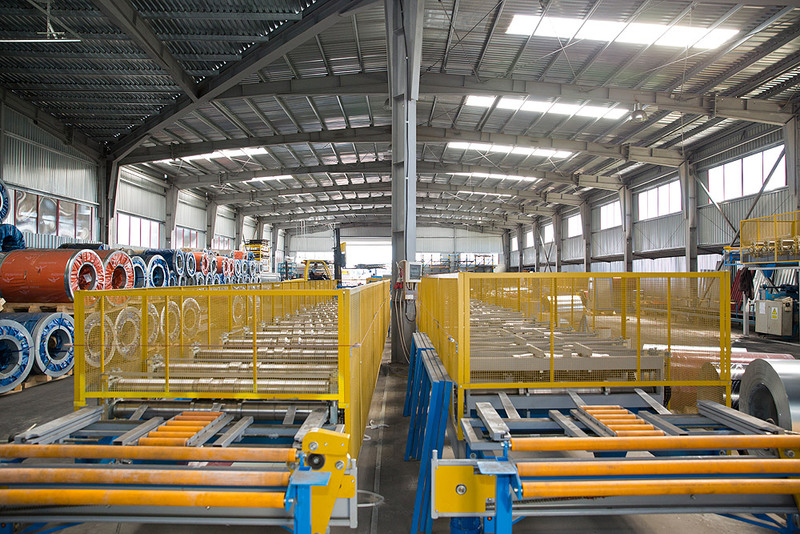 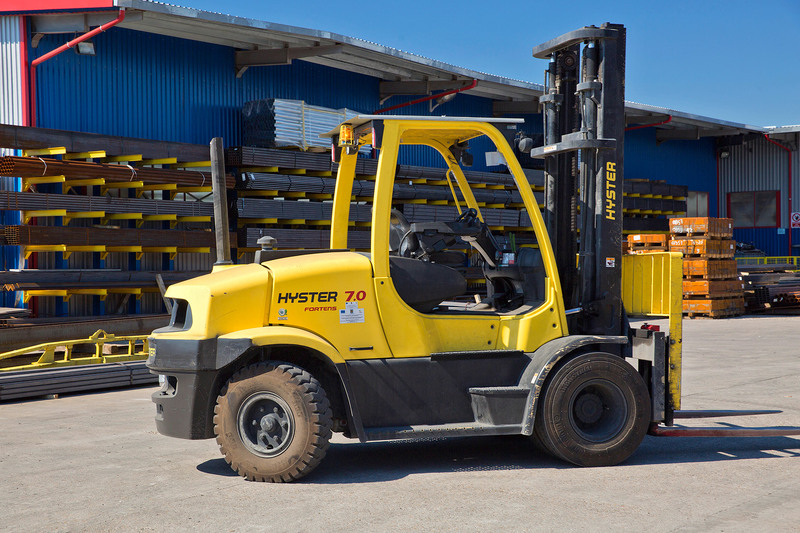 All places are including production facilities, covered storage, exterior platforms, equipped with the most advanced handling equipment, all supported by our own logistics park. 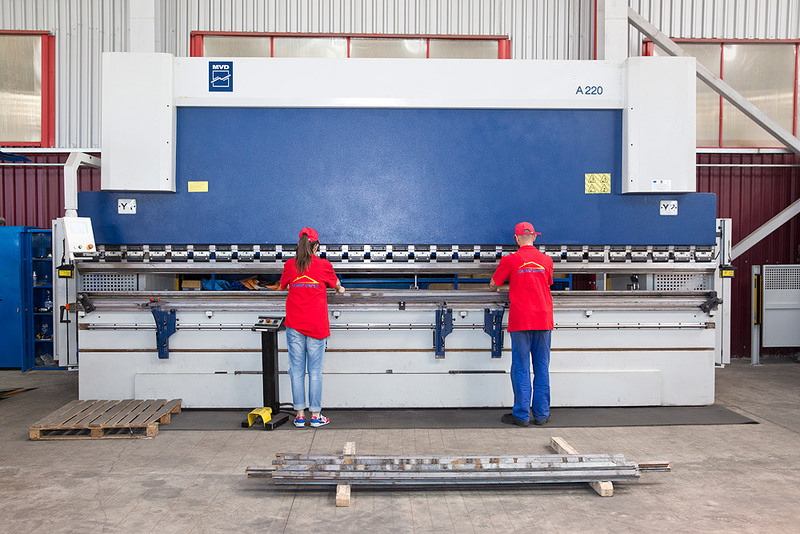 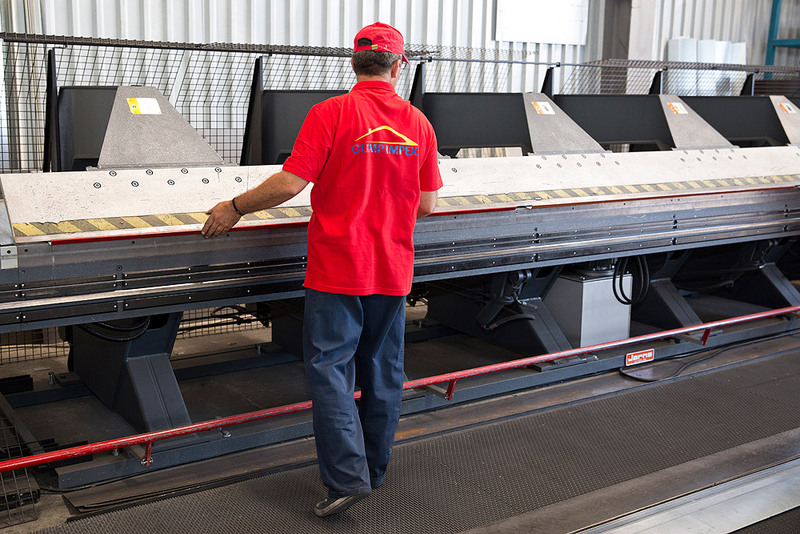 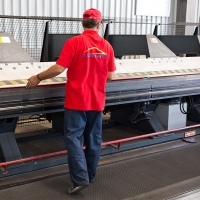 Our strategy is to build and maintain long-term sustainable relationships with our partners. 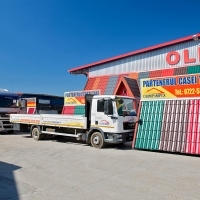 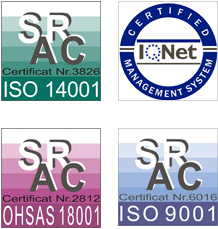 We believe that we can become one of your trusted partners.